HomeVolatility – friend or foe? Volatility – friend or foe? The word “volatile” or “volatility” often evokes negative emotions and many associate the term with falling prices. However, the word itself means the prices can move in either direction – up and down. In that case, is this really news? Stock markets have always been volatile. 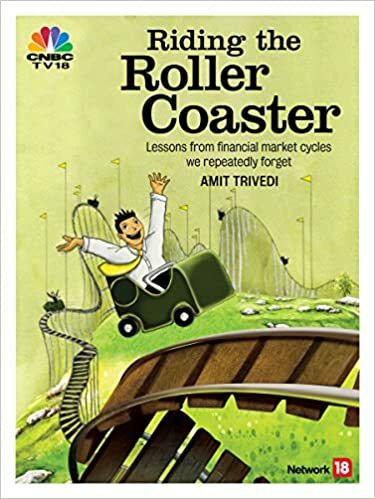 As I have written n my book, “Riding The Roller Coaster – Lessons from financial market cycles we repeatedly forget”, “As long as decision-making is involved with different people having different motives, their opinions, decisions and actions themselves are going to move the financial markets in either direction.